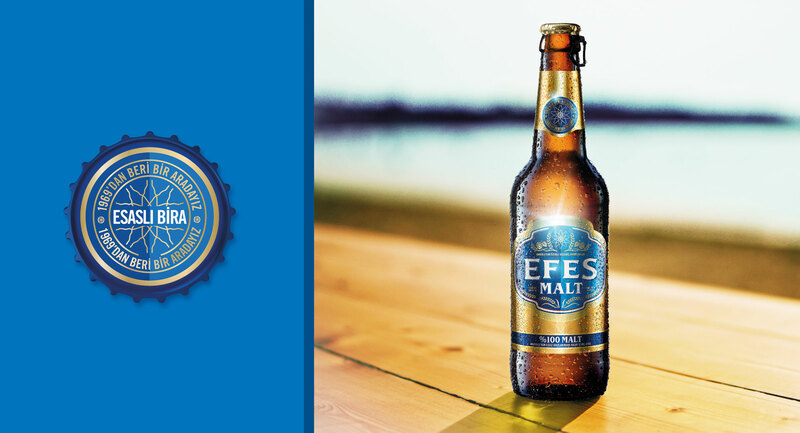 Since being founded in 1969, EFES has enjoyed a majority beer market share in Turkey. However, due to increasing pressure from international competitors and an ageing consumer base, in recent years sales have started waning. 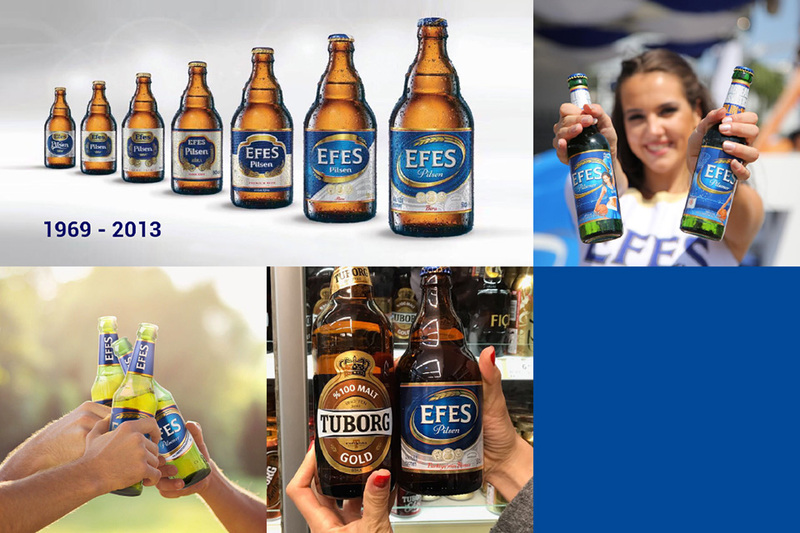 To mitigate this trend, EFES realised a need to refresh its identity and packaging – better uniting a large portfolio of variants, telling a more compelling brand story, and generally creating new news for a younger audience. 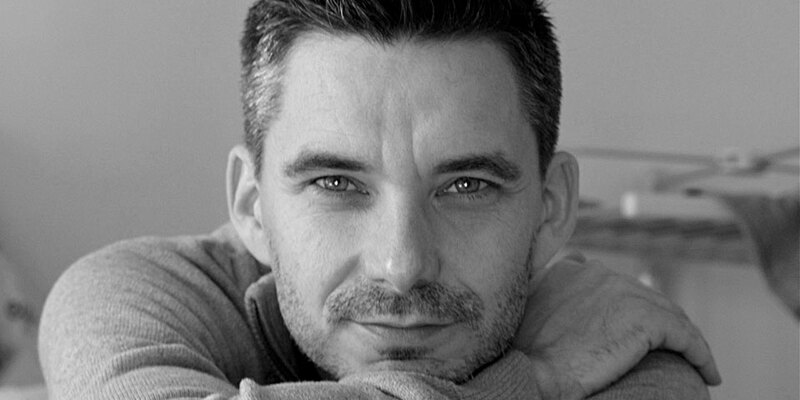 In connecting with younger drinkers, it was important to differentiate from the international competition by communicating sociability in a genuinely Turkish way. There was also a need to tell the beer’s provenance and quality story of using only the finest locally-sourced ingredients brewed with real craft. 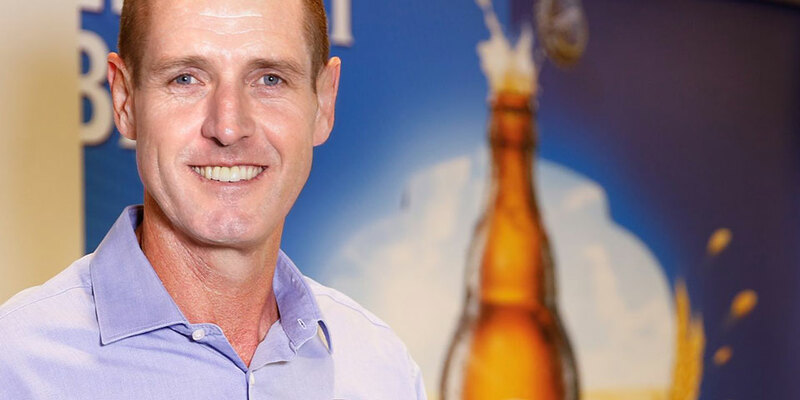 Using our virtual agency model, we created a custom team of worldwide experts, with the criteria being ‘best of breed in beer’. The 1996 label formed the foundation of our back-to-the-future approach, onto which we added a level of modernity and craft. 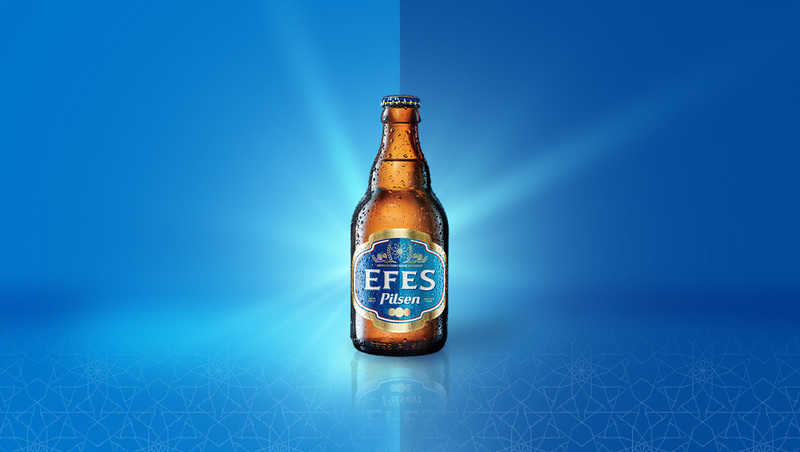 We also created a dual blue background in the label, representing our positioning of bringing Turkish people together. Turkish togetherness was further articulated by a ‘Steine Star’ symbol – an amalgamation of our unique Steine bottle shape (the brand’s strongest visual asset) and a traditional Turkish geometric pattern. 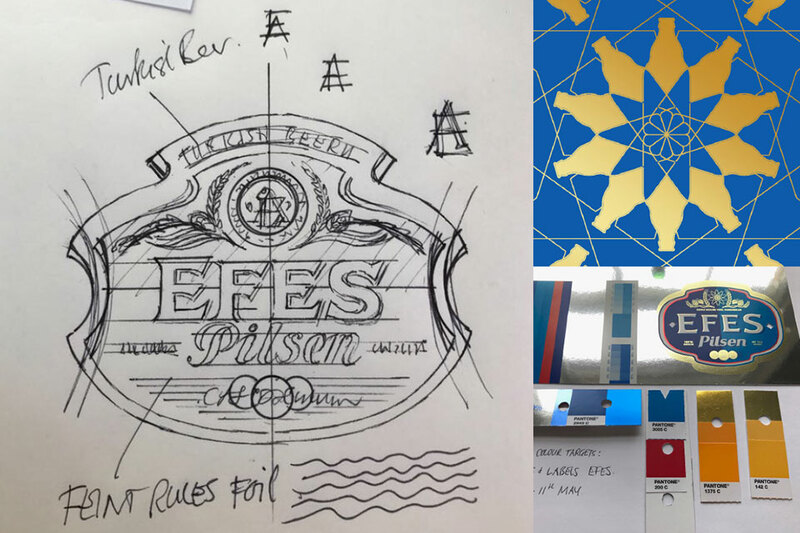 To hone in on the idea of expert craftsmanship, all elements (from the lettering of the EFES wordmark to the ingredient claims) were hand drawn by specialist illustrators prior to digitising. The result of our efforts is a uniquely Turkish interpretation of authentic beer cues, captured through its distinctive design cues and craft. 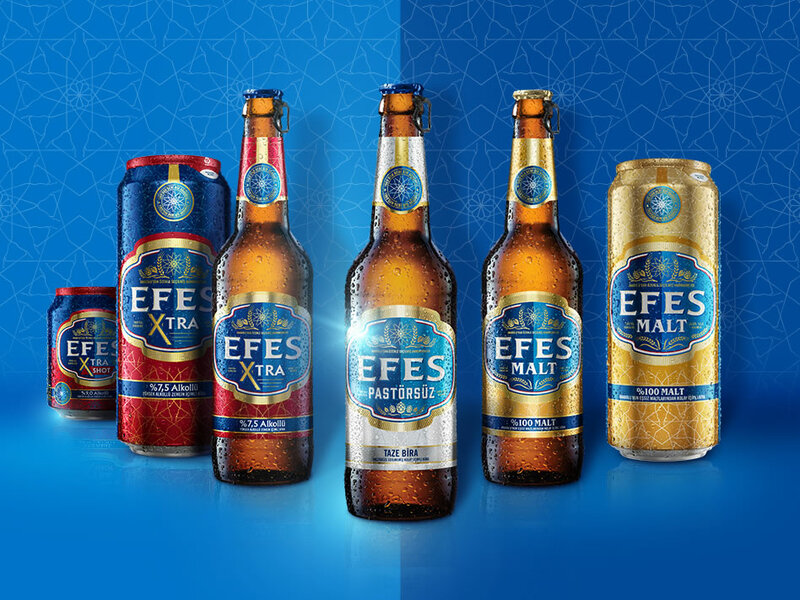 Fundamental to the project was to unite the myriad EFES sub-brands into a single family, while simplifying range navigation for the consumer. Brand cohesion across the range was made possible through the development of immediately recognisable and consistently applied visual brand assets, including our unique label shape, the dual blue colour device, and our ‘Steine Star’ icon. Variant distinctiveness, on the other hand, was achieved largely through the use of colour, with each product in the range displaying its own secondary colour palette – always derived from some element of the parent brand identity. 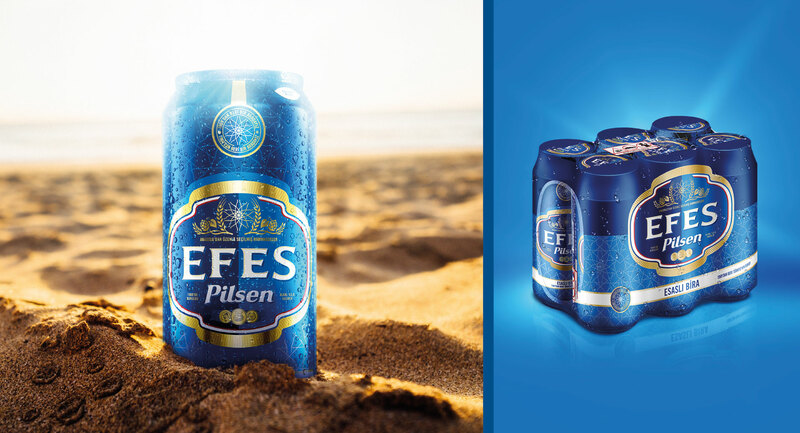 The new pack was launched early in July 2017 and has been immediately embraced by Turkish consumers. Within one month, social media feeds were flooded with images of consumers reconnecting with an old Turkish favourite in a new and modern way, with sales doubling in the process. 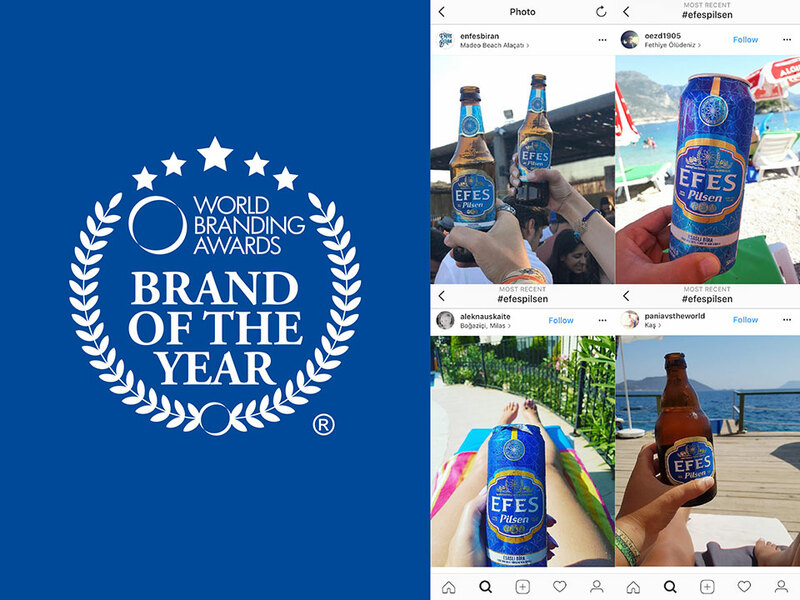 In November 2017, EFES became a ‘Brand of the Year’ winner at the World Branding Awards, held at Buckingham Palace.